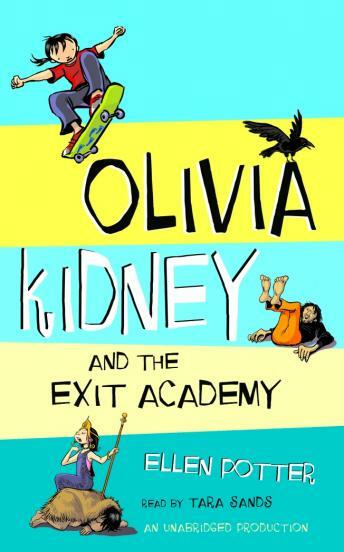 If you thought Olivia Kidney's last apartment building was weird, wait until you see her new home! A lagoon in the living room. A room in which a person's every thought can be heard. Strangers showing up at all hours of the night to practice bumping into walls! And, of course, there are the ghosts. Why do they always seem to follow Olivia around? And why was Olivia invited to live at this strange place? Everything eventually falls into place when she meets a young woman in a coma, and Olivia realizes she has just as much ability to speak to the living as she does the dead.